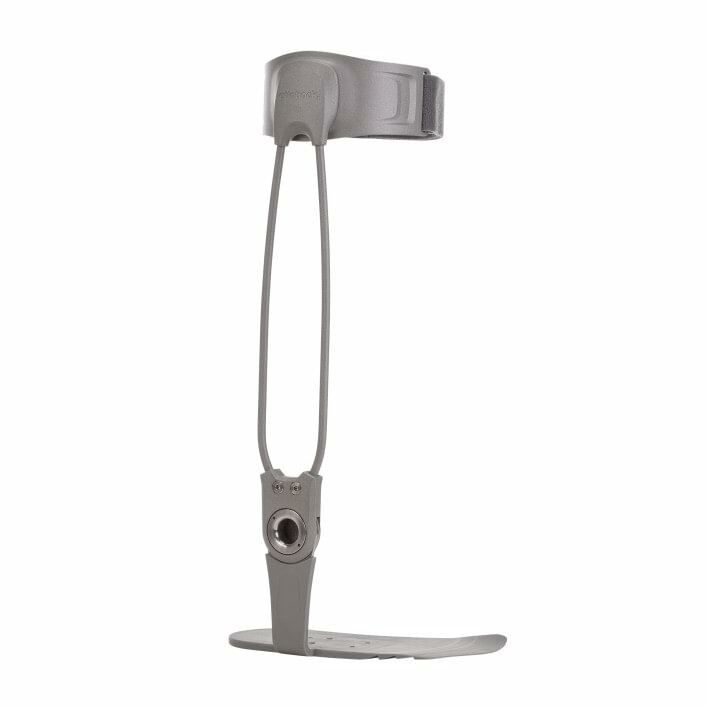 We developed the Agilium Freestep 2.0 to treat unicompartmental knee osteoarthritis.It is worn on the foot and lower leg rather than around the knee. The Agilium Freestep 2.0 alters the load line of the knee, thus providing targeted relief for the damaged cartilage in the knee joint. The load line describes the point where body weight primarily impacts the cartilage. 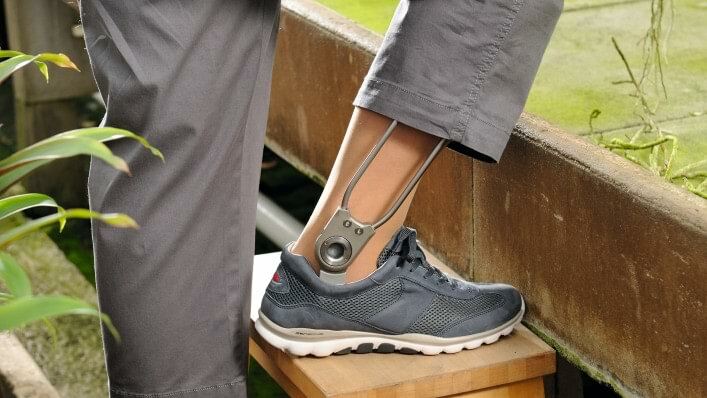 The design of the Agilium Freestep 2.0 is exceptionally modern for a brace. The lightweight elements are extremely functional. 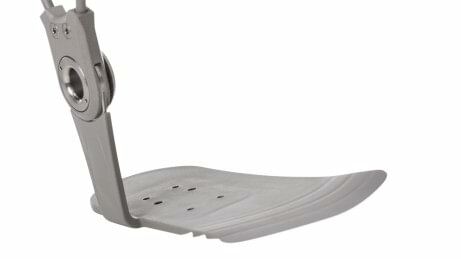 The calf shell of the Agilium Freestep 2.0 is extremely flexible and can adapt to various leg shapes. 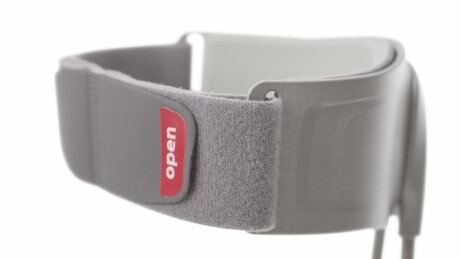 When standing, walking or running, the brace provides relief to the affected area as and when it is needed. 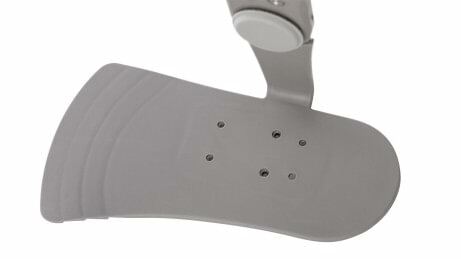 The Agilium Freestep 2.0. is comfortable to wear since it does not constrict the knee or feel restrictive while sitting. 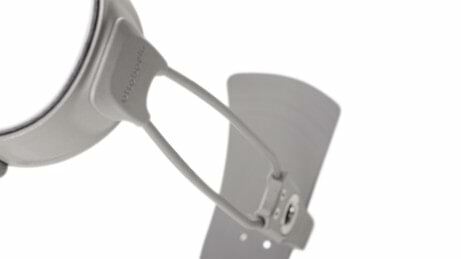 The brace provides support for everyday activities and strenuous sports. The Agilium Freestep 2.0 is worn inside the shoe, so it cannot slip. The slimline design of the Agilium Freestep 2.0 means it can be worn discreetly under clothing.